Wilmington On Fire | New Growth Hair Magazine | We capture the culture of urban barbershops and beauty salons. If you’ve ever been to Wilmington, N.C., you’ve seen lovely beaches, a welcoming boardwalk and resort attractions. But the history buried in the sand is as bloody as they come. On November 10, 1898, mobs of Wilmington whites organized the nation’s longest standing coup d’etat, killing dozens of African Americans, deposing duly elected officials and birthing discriminatory race codes that would hold sway throughout North Carolina and the South for the next 70 years. 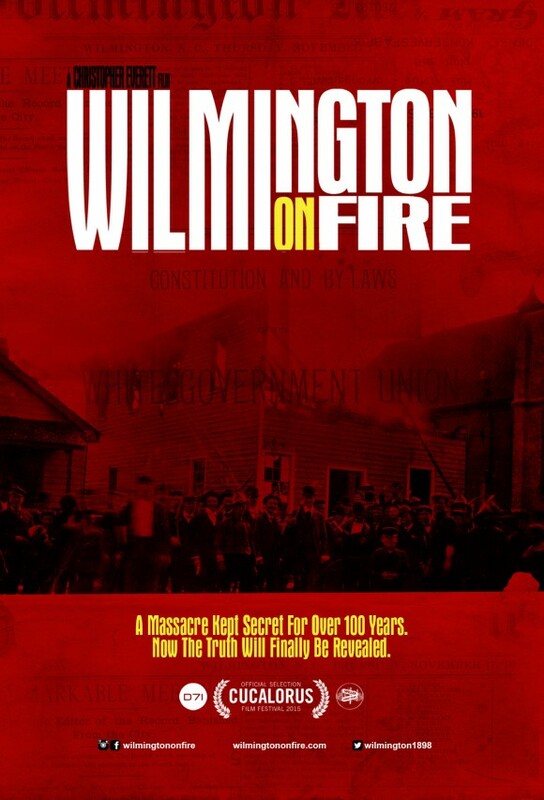 Documentary film Wilmington on Fire explores this shameful history and its repercussions felt today, with interviews from historians, activists and direct descendants of the victims. Filmmaker Chris Everett produced and directed the effort, which premiered to sold-out theaters at Wilmington’s 2015 Cucalorus film festival. Wilmington on Fire had the highest attendance of any screening in all the festival’s 21 years. Everett wants viewers to understand American history and why this piece of history has been hidden for such a long time. The reason is as simple as it is chilling: the coup remains in effect, and the children of the murderers are still in power. “A lot of our laws in North Carolina were introduced by the people behind the massacre. The North Carolina Bar Association was created by these people, so it explains why the laws are always stacked against us and education is a mess in Black areas. The reason a lot of things are the way they are is because of how the white supremacy movement in North Carolina started. 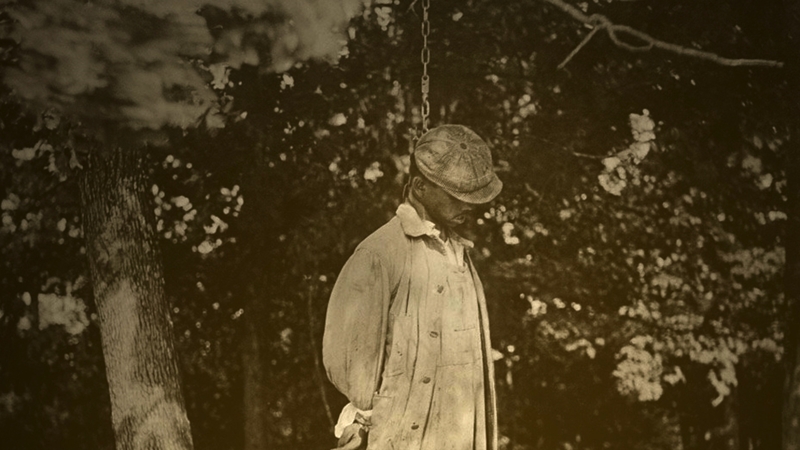 This was the catalyst for the entire Jim Crow era,” Everett said. Before the turn of the century, Wilmington was the largest city in North Carolina. It was also majority Black, and even before the Civil War, the port city of 10,000 had a solid middle class of freemen, artisans and skilled workers. Queen Quet, head of state for the Gullah/Geechee Nation, lent her expertise to the film, providing historical context for the times. According to her, the presence of famously independent Gullah/Geechee culture was a main engine of African-American self-reliance in Wilmington prior to the terrorist attack. Emancipation and the Reconstruction period saw Black people amassing capital, building businesses and voting, though not without armed resistance from the Klu Klux Klan, former Confederate soldiers and other terrorist groups. Thomas C. Miller, a formerly enslaved businessman who became so prosperous he lent money to blacks and whites, was run out of town on a wagon. He became a prominent businessman in Norfolk. Less powerful Blacks who didn’t have the resources to flee were terrorized by savage mobs of whites. Their bodies lay in Wilmington streets and the surrounding swamps for three weeks. 2,100 blacks left the city permanently, having to leave behind their businesses and properties, effectively bleaching Wilmington into a white-majority city. 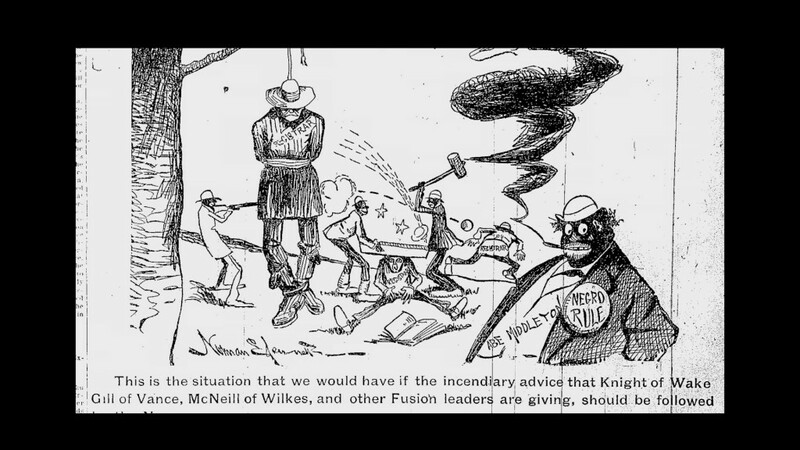 In 2000, the North Carolina General Assembly established the 1898 Wilmington Race Riot Commission to assess the economic impact of the coup on African Americans. After five years the group produced a report which was used as the basis for 10 bills earmarking scholarships and economic development for victims’ descendants. The bills were soundly ignored by lawmakers. Larry Reni Thomas, who appears in the film, founded the International Organization for Reparations and Compensation for the Victims of the Wilmington Massacre of 1898, Inc. in 2003. He says the economic repercussions are being felt to this day. But the effects went far beyond money. The program of erasure, whitewashing history and disinformation around the events left deep scars within the community.